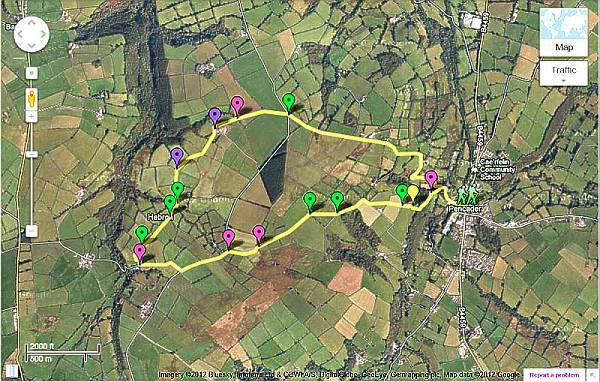 Here are some maps giving details of walks you can do from our local villages using Public Rights of Way. View Pencader Loop Walk in an interactive map with guide notes. 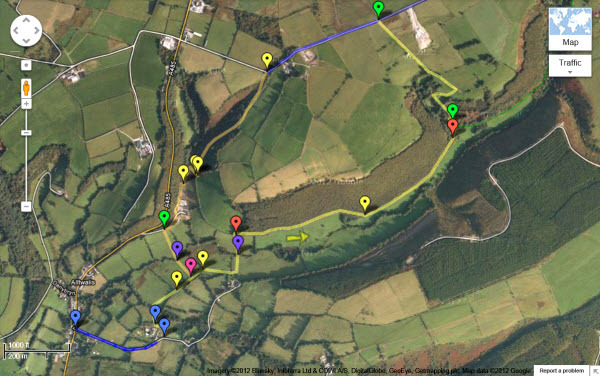 View Mynedd Tre-beddau walk in an interactive map with guide notes. View Walk from Alltwalis in an interactive map with guide notes. 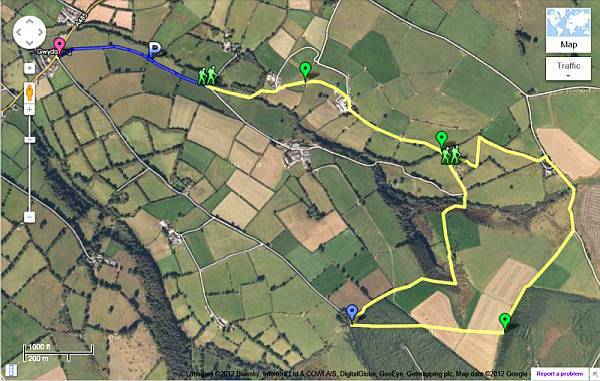 If you have any suggestions for walks in Llanfihangel Ar Arth that could be added to this page, please email details to llwybraubrocader@f2s.com.